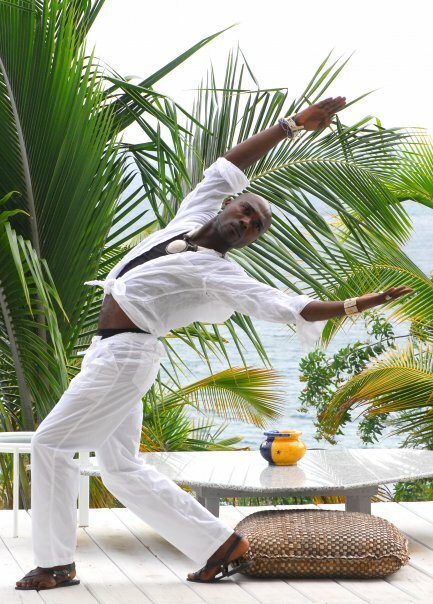 Kofi’s contemporary dance class will be starting again on Tuesday, February 1 at Edna Manley from 6 to 7:30. See his facebook page for more info. 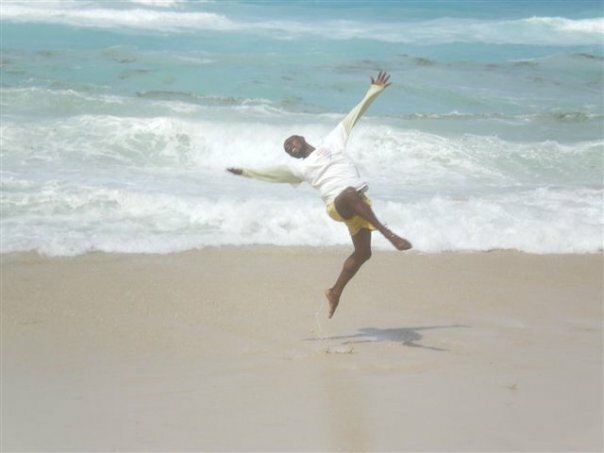 Come dance, sweat, and have fun in this weekly 1 1/2 hour session of release contemporary dance. The class is for all levels. Kofi is a great teacher! This is a great class and highly recommended! Thanks for the promotion Karin…! Love the pics!